“T&D is doing what most people just say they should be doing. 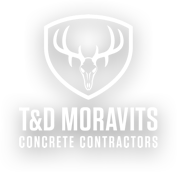 Our mission at T&D Moravits is to ensure all employees go home from work to their families in the same physical condition they arrived. Our safety department helps us manage risk to ensure a safe and productive environment for all of our employees. T&D Moravits’ extensive training program begins with new hire safety orientation, setting the tone for our entire company. We empower all employees with a stop-work authority, anonymous safety reporting, and access to all safety personnel and resources at all times. That same safety-focus spreads to all aspects of our operations. For example, all T&D Moravits superintendents and foremen are OSHA-30 certified. All of our employees driving Company Vehicles also receive Smith System Space Cushion Driving training and certification by in-house instructors, a fact few other concrete contractors can claim. We're especially proud of our bilingual safety seminar, held the second Tuesday of each month to discuss job safety, new trends and equipment and updates on safety regulations. 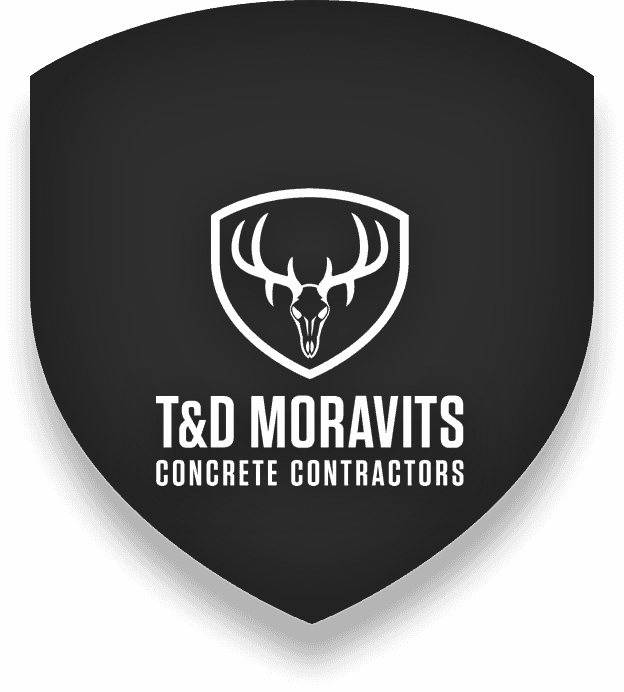 The seminar is mandatory for all T&D Moravits field, management, and safety personnel and is also open to clients and anyone in the construction industry. So please join us to learn how we can all stay safe on the job! Our safety department employs five safety specialists, who keep a constant presence in the field to ensure compliance. We regularly conduct in-house audits and third-party audits of our worksites. In fact, we feel so confident in our worksite safety that we invite you to drive by one of our active sites to check it out yourself. Keeping our T&D Moravits family safe is the best reward -- but industry recognition is nice, too. We are recent recipients of the 2018 Texas Mutual Work Safe Award, 2015 EMJ Safety Excellence Award, as well as 2014 ,2015, and 2016 ABC Gold STEP Award in Safety.